Naya Rivera is an American actress and singer, widely known for her role of cheerleader Santana Lopez in Fox musical comedy-drama series Glee. Naya Marie Rivera-Dorsey was born on January 12, 1987 in Valencia, California, but lived most of her life in Los Angeles. She has Puerto Rican, African and German roots. When Naya was only eight months old she and her mother moved to Los Angeles, where the girl became a child model. As a child model, she has appeared in numerous commercials, including several for Kmart store. At the age of four she made her debut in the comedy series The Royal Family where she played one of the main roles. Although the show started quite well, but when the star of the series Reddy Fox died ratings quickly went down and the channel closed the show after one season. 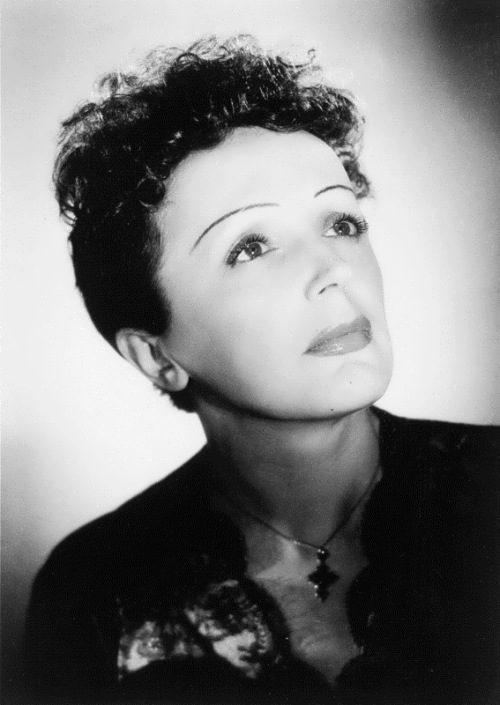 However, Rivera was nominated for Young Artist Award. Jared Leto is an American actor and rock singer, lead singer of alternative rock band Thirty Seconds to Mars. He is the director of many music videos under the pseudonym Bartholomew Cubbins (the name is borrowed from the book by Dr. Seuss The 500 Hats of Bartholomew Cubbins). Jared is a winner of many awards, including Oscar, Golden Globe and the US Screen Actors Guild Award for his role in the drama Dallas Buyers Club (2013). 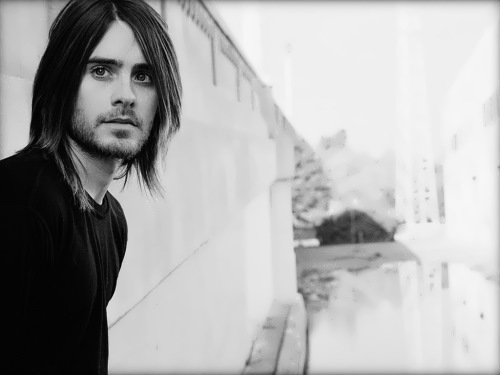 Jared Joseph Leto was born on December 26, 1971 in Bossier City, Louisiana. He has elder brother Shannon. Their parents divorced when Jared and Shannon were little boys. Shortly after the second marriage their father died (two boys were born in marriage). Second mother’s husband, Carl Leto, adopted them, although they later divorced. Jared has half-sister Melissa Lafsky, who is a writer. 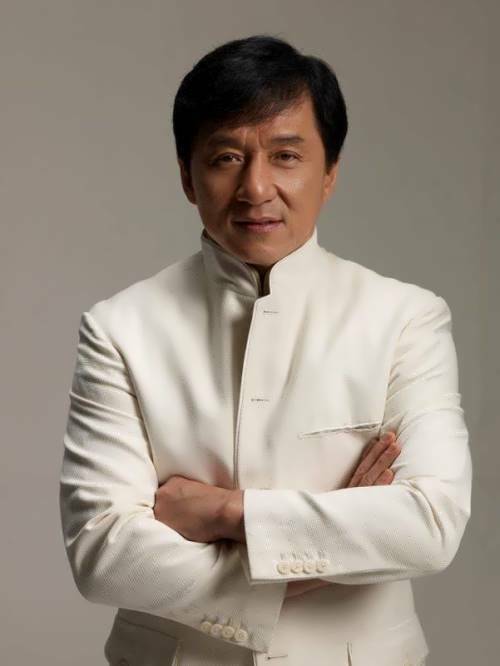 Jackie Chan is a Hong Kong, Chinese and American actor, stuntman, film director, producer, screenwriter, singer, philanthropist, a martial arts master, UNICEF Goodwill Ambassador, Commander of the Order of the British Empire. Chan is one of the most popular action heroes in the world, he is known for his acrobatic fighting style and comic gift. He has played leading roles in over 100 films and is one of the most famous Asian actors in the world. 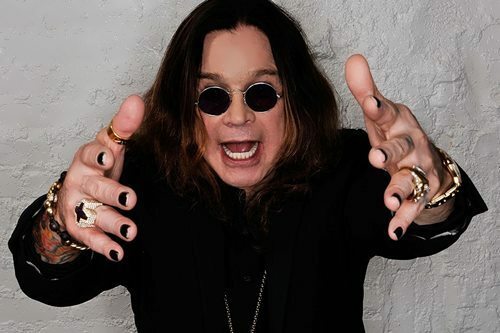 In addition, he sings songs in many of his films and has been releasing albums since the 1980s. He is a winner of Oscar for his contribution to cinema. Jackie Chan was born on April 7, 1954 in Hong Kong, China into a poor Chinese family. His parents Charles Chan (1914-2008) and Lily Chan (1916-2002) fled to Hong Kong during the Civil War and in 1960 moved to Australia. They worked as a cook and maid at the residence of the French consul in Hong Kong. Jackie studied at Nah-Hwa Primary School but at the age of 6 he entered the Peking Opera School. The little boy was fond of martial arts. Fergie Duhamel, better known as Fergie, is an American singer, actress and designer. Stacy Ann Ferguson (her real name) was born on March 27, 1975 in California in a Catholic family of Patrick Ferguson and Terry Jackson. The girl was engaged in dancing. At the age of nine the girl voiced two cartoon characters – Celli and Lucy. As a child, she was a member of the children’s show Kids Incorporated, and later joined the music group Wild Orchid. Ferguson was also a co-host of the show Great Pretenders. In 2003 she became a singer in hip-hop group The Black Eyed Peas. In the next few years Stacy Ferguson recorded six new albums with hip hop band. The girl became a real star with great number of fans and she also became a real style icon for many millions of women.